The Arduino Nano can be powered via the mini-USB connection, 6 to 20 Volt unregulated external power supply (pin 30), or 5 Volt regulated external power supply (pin 27). The power source is automatically selected to the highest voltage source. 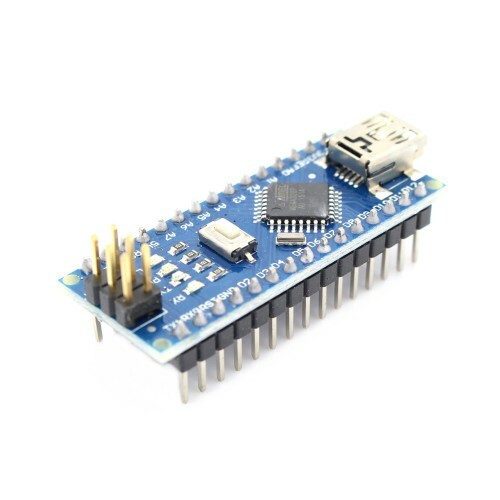 Arduino Uno R3ATmega328P without USB CableThe Arduino Uno is an open source, prototyping platform ba..